Millennials—and their generational successors, Generation Z—catch a lot of flak for being considered entitled, lazy, and difficult to deal with. And whether or not you consider these complaints accurate, savvy brands and businesses know that it doesn’t really matter—these recent generations represent tremendous trendsetting and spending potential. 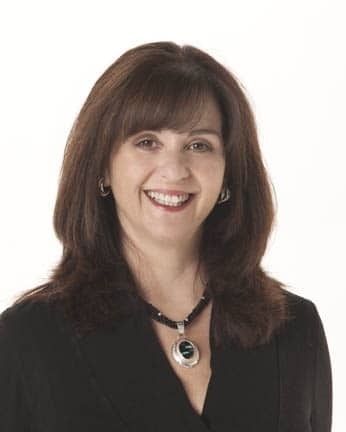 In July 2016, we shared our tips for marketing to millennials on Bay Business Help, including: understanding who encompasses the generation, understanding what that generation cares about, and being creative and considerate about how you reach them. Though our article was focused on millennials, the advice and insight we shared applies to Gen Z, too. 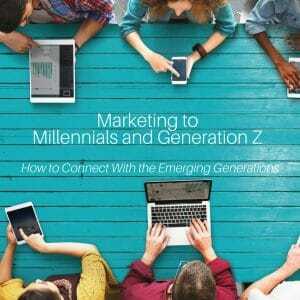 So what do you need to know about the post-millennial generation? First, it’s important to know that they’re a diverse generation—in fact, Generation Z is referred to as the pluralist generation by researchers because they will be a majority non-white generation when they are all born. They’re also an outspoken and active generation; they respect and respond to brands that take a stand (which we predicted as one of five 2018 social media trends). And much like the generation before them, they connect and communicate—with their peers and with their favorite brands—on social media. 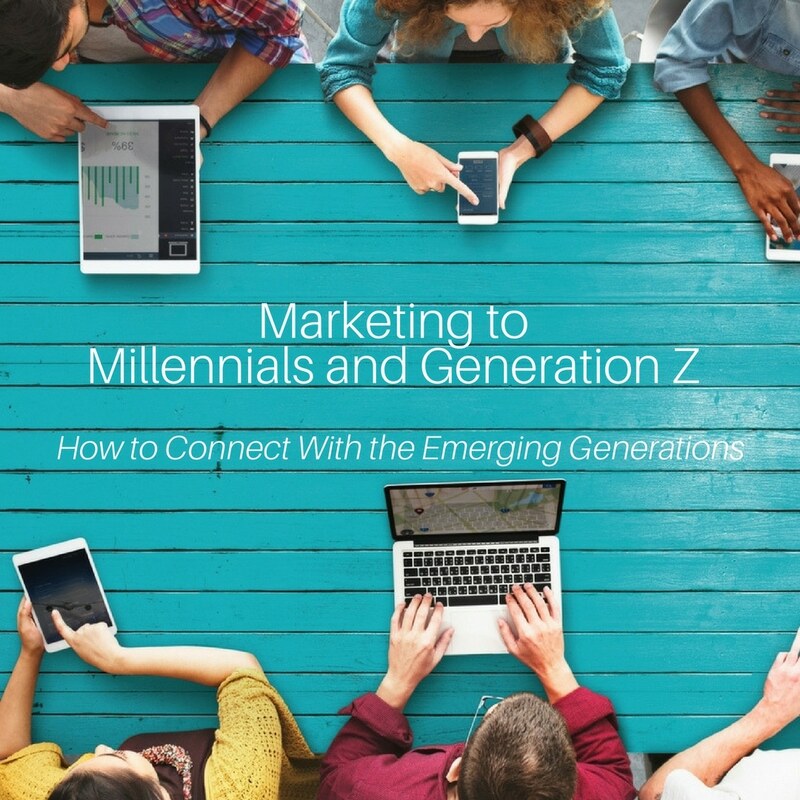 Learn more about marketing to millennials and Generation Z without being ignorant, irrelevant, or ineffective—in other words, without being lame.